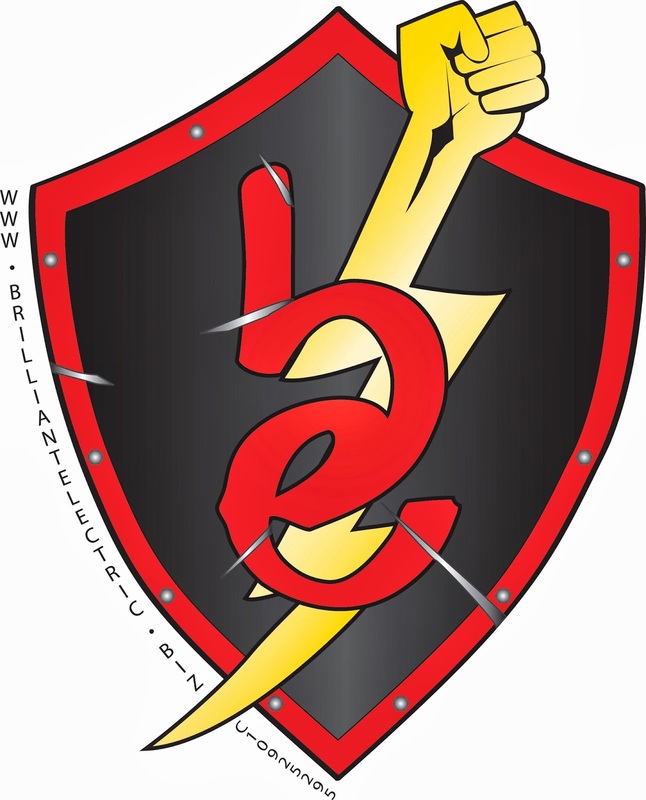 Brilliant Electric is San Diego's most Professional Electrician serving San Diego since 1998 and looking to serve you. 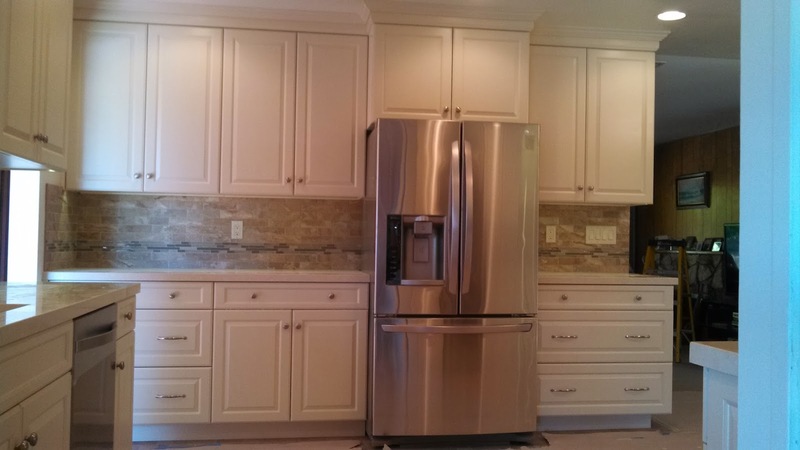 We offer a high quality of professionalism regardless of the size and price of the job. 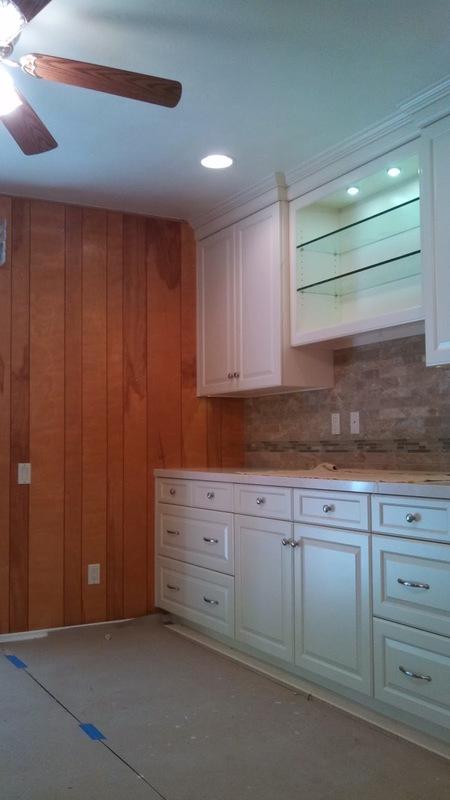 We pride ourselves on old fashion values and great craftsmanship. 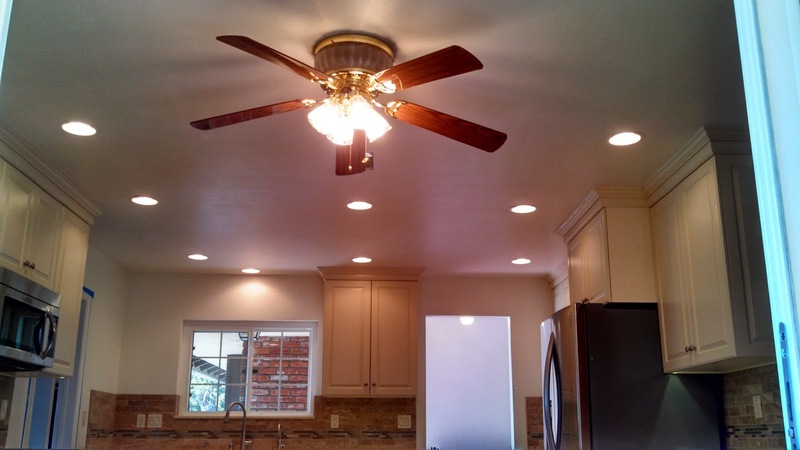 Our prices are fair and competitive, we take pride and stand by all our work 100%. Lifetime customers is our objective. Federal Pacific breakers are proven as prone to malfunction. Electrical breakers serve an important purpose, like your car brakes; when you need your car brakes, you NEED YOUR CAR BRAKES! When you need your electrical breaker to function properly, that of tripping or cutting power out when its being overloaded before a fire starts. You need your breaker to to trip and stop the hazard at hand. Federal Pacific Breakers are know to fail when needed most. They do not trip allowing an a electrical problem to continue to the point its to late. What happens when your car brakes fail? Car stops at the point of Impact, same thing in this case the electrical problem will only stop once it burns its self up, literally. Have your electrical panel inspected. Same goes with Zinsco and Pushmatic and Arrow Murray. Keep your electrical panel healthy so it can protect your home against electrical hazzards. 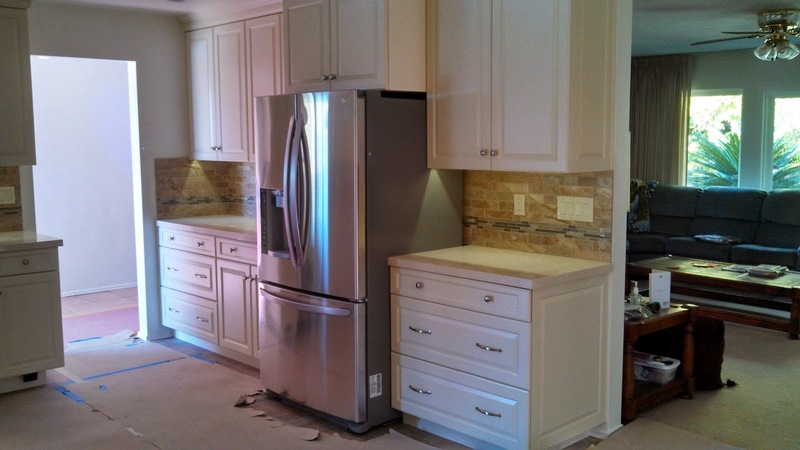 Kitchen Remodel, with complete electrical kitchen rewire. Ran dedicated 20A romex wire from the electrical panel over to the desired locations. Two kitchen counter circuits both GFI protected. One microwave circuit, One fridge circuit, One dish washer circuit. And One lighting circuit. Kitchen Counter plugs are GFI protected. 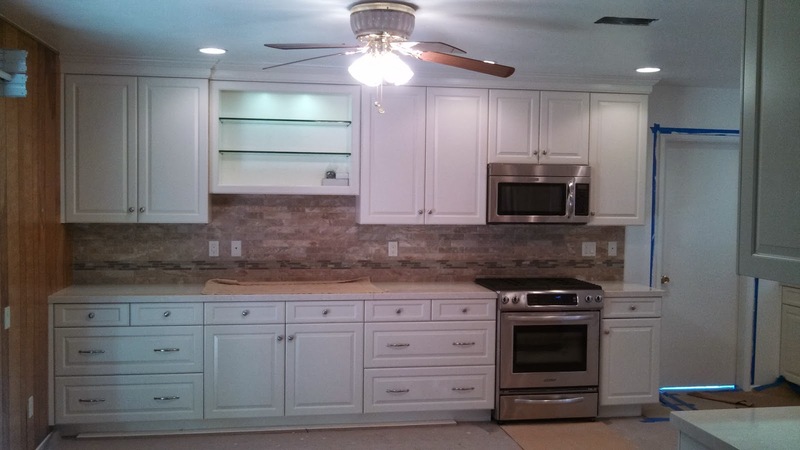 Kitchen Counter receptalces install in a neat and craftsman like manner. with enhanced lighting. 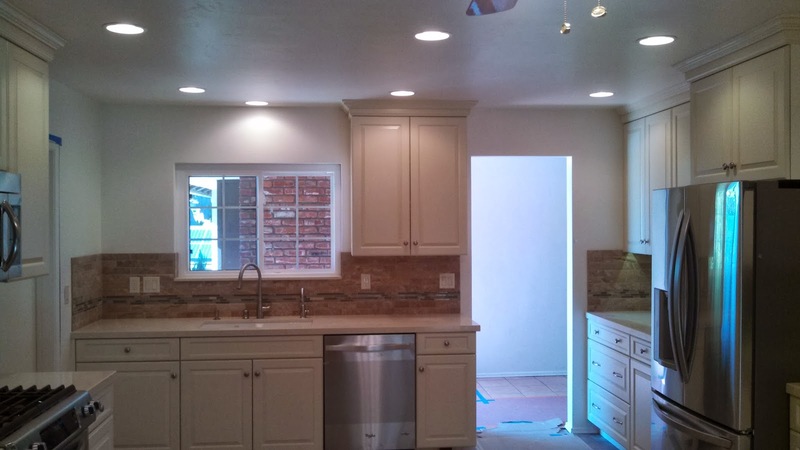 Install and wired 6" recess can lights to complement new kitchen layout. Two seperate zones switched seperately with dimmer. LED lighting enhancement. LED tape strip concealed neatly inside cabinet cavity. LED's are bright and dimmable. Also installed LED puck lights inside cabinet. very bright but also dimmable and on its own switch. 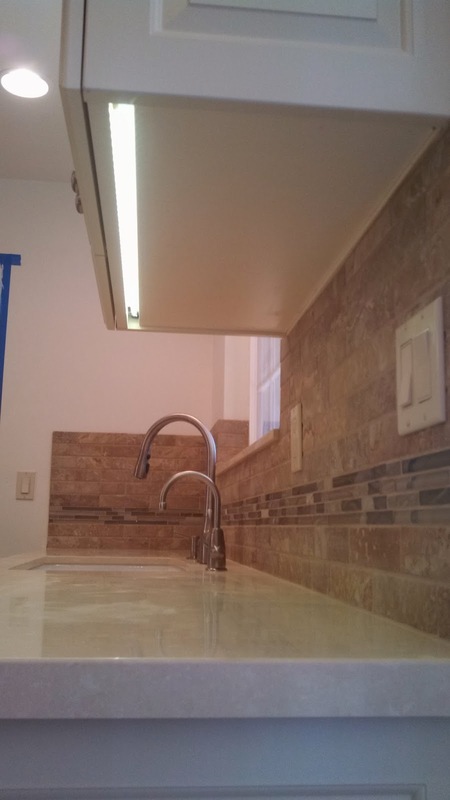 LED lighting for your new kitchen layout goes along way. Its part of the finish product.